Posted on July 6, 2010 at 1:01 pm by Edward Caissie and modified on August 19, 2010 at 2:45 pm. 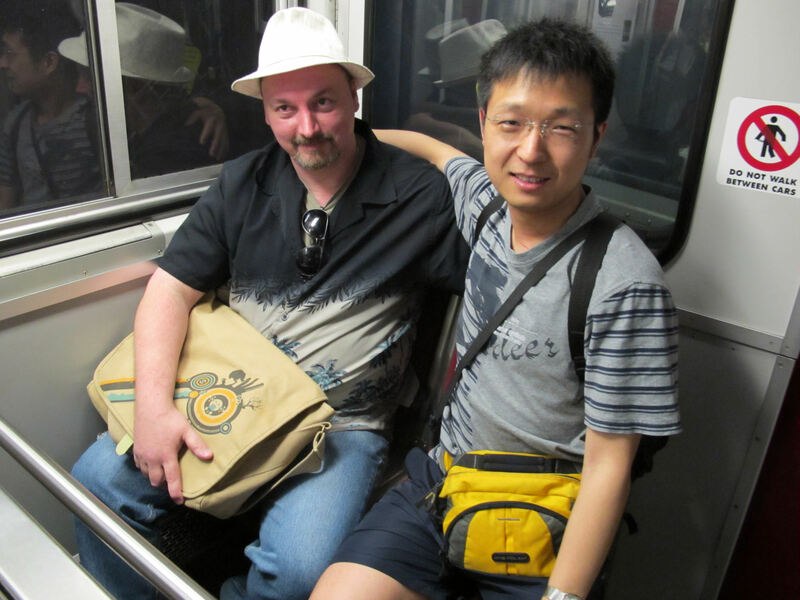 Posted in Family and Friends and tagged Edward Caissie, Meetup, Pi Yizhou, pictures, WPToronto. Use this permalink for a bookmark. Write Polite » « Do You Know Me?